Your registration guarantees your spot on the live call and gives you access to the recording. ​If you are unable to attend, a replay will be available. See the signs along your path of what needs to be transformed within you. Understanding how and why miracles work, so you can ready yourself for more! You can always get help in seeing what you can't see yourself! You can get support so this whole process is accelerated for you in a few hours! Suzanne Goulet is a private energy healer, life coach for conscious entrepreneurs and spiritual mentor. 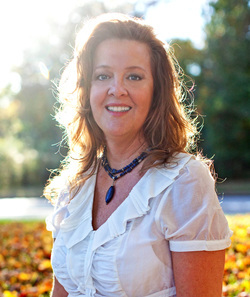 As a conduit for higher energies from Spirit, her healing and coaching work offers a vehicle through which spiritual energies enter, and transform the lives of her clients. She facilitates energetic shifts on a cellular level, effectively neutralizing subconscious blocks and uplifting frequency and vibration, leading individuals to live more expansive, creative, balanced and happy lives.